The first tool to check for free your CLP classification online! Check if your SDSs classification complies with the CLP regulation? 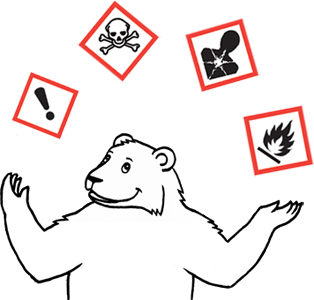 Check in one click if your chemical mixture does not make you fall within ICPE criteria? Evaluate the CLP classification of one of your mixtures? 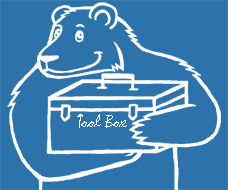 Benefit for free from a professional tool used on a daily basis by industrials? Enter your mixtures components and the CLP classification of substances (phrases H). Find this classofoctaion in section 3 of your SDSs. Full up physicochemical properties of your mixtures (physical state, flash point, etc.). The more data are accurate, the more the mixture classification calculation is reliable**. Please enter the valid email address* you would like to send calculation results and details regarding CLP classification of your mixtures. *EcoMundo shall respect rules of confidentiality and shall respect private life set by the CNIL and shall not trade or sell your email address to anyone. Furthermore, the technical data you submit are anonymous and are not kept on our servers. **Results obtained with CLP Check are provided as an indication and are not a substitute to tests or an in-depth study of the mixture's classification. Information provided by CLP Check shall not constitue proof or a certification to be used before regulatory authorities.